The International Student Identity Card (ISIC EYC) is the only internationally recognised proof of full-time student status issued in over 125 countries. 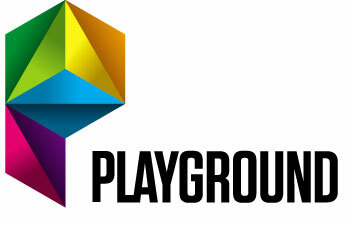 It is recognised by universities, academic institutions, student organisations, national governments and ministries of education around the world. 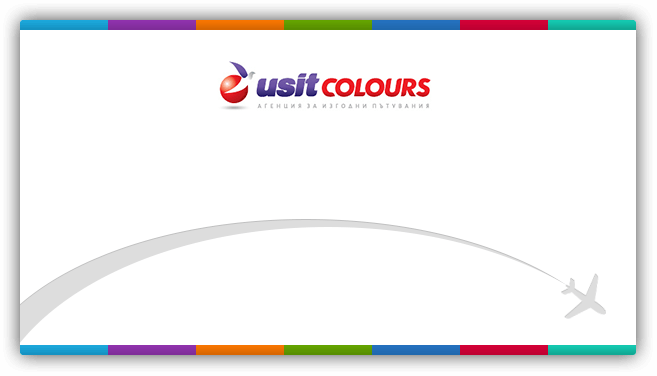 ISIC allows you access thousands of exclusive benefits around the world. 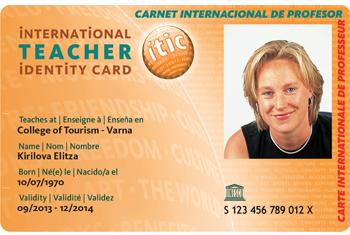 The International Teacher Identity Card is the most widely accepted document, certifying the teacher’s status. ITIC card is the key to favorable travel, with guaranteed discounts for transportation, accommodation, visiting of museums and sights. Apart from the travelling discounts, ITIC cardholders enjoy thousands of discounts in various areas in Bulgaria and abroad. The card is issued in 38 countries and offers thousands of discounts and benefits on accommodation, travel, food, shopping, culture and services in most European countries. 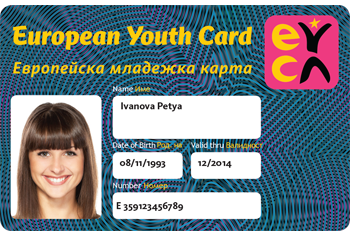 The European Youth Card enables you to explore Europe on a low budget and experience more on your travels.